When was the last time that you got your website designed? If the answer to that question does not lie for a good 2-3 years, then it is high time that you start thinking about the possibility of making changes to your site. 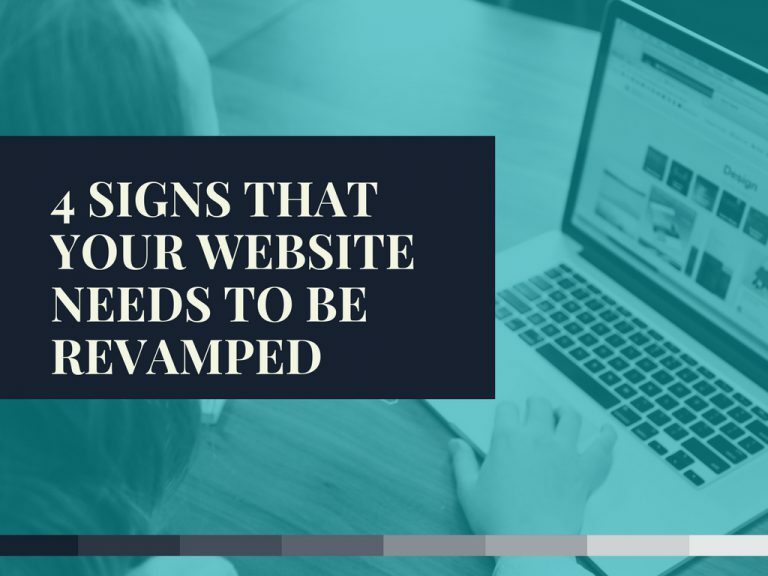 Even if we exclude the ‘time’ factor, businesses and individual website owners must take into account other external elements and look for signs that may indicate that their website is getting outdated. Here are our top 4 reasons that we believe send out a clear website obsolescent warning. Content is a major aspect of a website that helps to improve your position in search engine rankings. 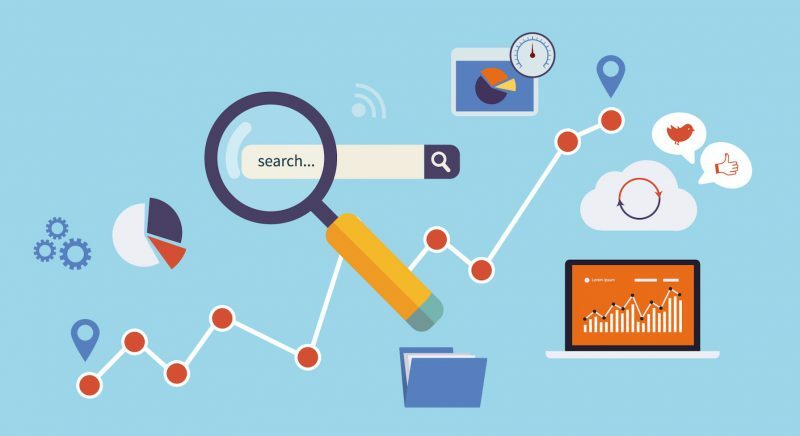 If the keywords you are using to promote your product or service on Google, Bing or any other search sites are not generating the results you desire; then it is necessary that you take steps to improve the quality of your content. A company should always aim to get a first page ranking on a search engine site. The position will not only their online visibility but also add credibility to their business. It is possible that when your website was developed, the idea of smartphones and hand-held devices was slowly sinking in that you decided to ignore the prospects of a responsive web design. 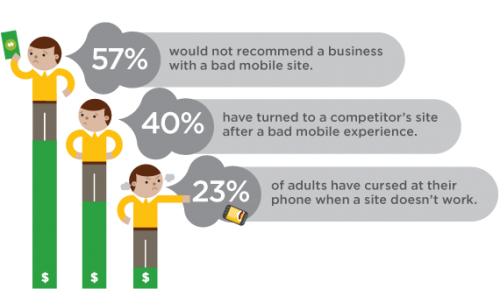 However, now the future is all about mobile and mobility, and if your website cannot operate well on a smartphone, then your business is losing money by this very second as we speak. Take the signal and hire a professional website designer that can guide you to incorporate necessary changes and yield your business forward with a competitive design strategy. The most alarming sign that substantially signifies the need for you to revamp your website is if it is failing to attract customers. A high bounce rate demonstrating that the target customer visits your website only to return without purchasing anything is a clear indication that your website is not attractive, user-friendly or lacks the selling appeal. The correct approach would be to evaluate your business positioning, targeted goals, and objectives to devise a web design that can resonate well with your overall idea. With time, you may have made changes to your brand either in its positioning or the message that it delivers. The step to redesign in this case will not come out as a luxury but as a dire necessity. If you are offering a new idea to your customers, then it is essential that it be presented in a new way to make them feel the difference. This will involve a change of colors on the website, the layout, hierarchy, content and so forth. Changing a web design is a way of staying updated with changing market trends. However, it is not necessary that you forcefully redesign it despite being successful in what you do and are successfully able to accomplish your business targets. It should be a matter of setting your priorities right and evaluating the choices as a website owner. In the end, your site must be able to deliver the value and engage the customer well-enough that they can consider your brand during a purchasing process.